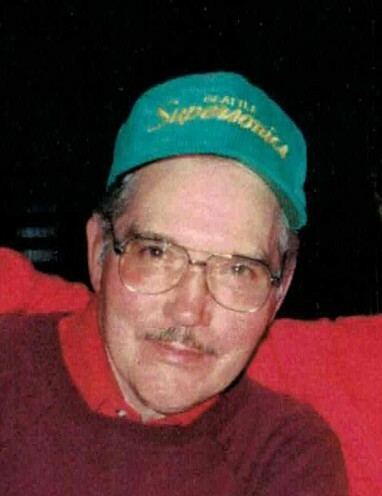 Larry Weldon Rasmussen, 84, put on his cowboy hat and saddled up his horse and rode into heaven on April 7, 2019. He is the son of Weldon and Edna Rasmussen the oldest of five sons. Brothers: Reese(deceased) Brent (Carol), Lynden (Linda) and Kaylan (Carolyn). He grew up in Mink Creek and loved the life of a farmer/rancher. He married Mary Jean Chambers in Smithfield, Ut, June 3, 1960. Later sealed in the Logan Temple. They are the parents of one daughter and four sons. Children: Larry Kim, Terrie Lynn, Kenneth Weldon, Gene James and Jared Reed. Larry worked hard on the Rasmussen homestead milking hundreds of cows, putting up thousands of bales of hay, and cared for many calves, cows and horses. He was honorably discharged from the Air Force after four years of service. 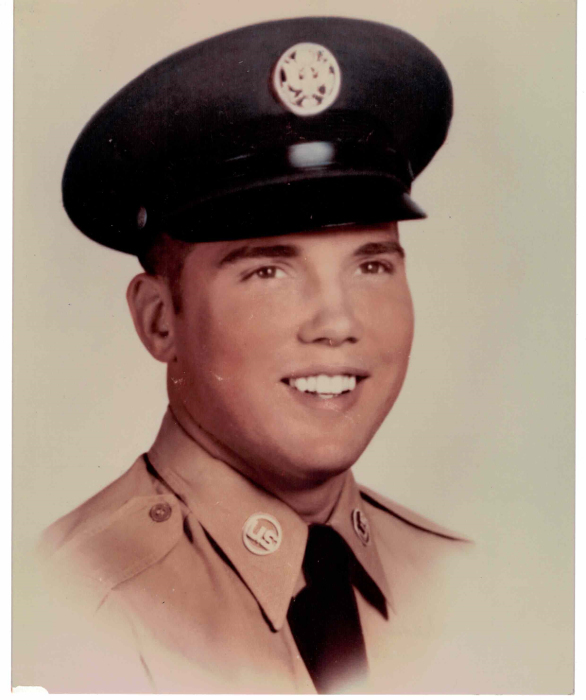 He served in Basic Training in San Antonio, Texas, then he worked as an electrician in Cheyenne, Wyoming, Homer, Alaska and Tuscan, Arizona. He was a true Mink Creeker. He was born October 17, 1934 in the north bedroom of the red brick house on the main Mink Creek road. He passed in the same bedroom. He is survived by his wife, Mary Jean, Children: Kim, Terrie (Hayes), Kenneth (Sherice), Gene and Jared (Elaine), seven grandchildren, Kasey (Kristina), Kenneth and Courtney Carr, Sarah Rasmussen, Amber Lyn (Austin) White, William and Lucas Rasmussen, and one great grandson Skylan White. He was preceded in death by his parents, Weldon and Edna and an 18-month-old brother Reese. Funeral services will be Saturday, April 13, 2019 at 12:00 noon in the Mink Creek Church. Viewing will be Saturday from 10:30-11:30 a.m. at the church and burial in the Mink Creek Cemetery. Memories may be shared with the family at webbmortuary.com The family wishes to thank Dr. Beckstead and all the hospice angels along with the faithful home teachers, Wally Christensen and Warren Wilde , and special thanks to our dear friends, Lucille, Ann and LaDawn.